Friends’ enjoying the moments and experiences of tasting fine wine is how our story began. Individual experiences combining a collective goal to produce world class wines that are defined by power and grace. PATINÉ (pa-tee-nay) means to have skated in French; an act that requires both power and grace. Jim’s career as a professional hockey player was defined by the game that requires strength, endurance, structure, balance, elegance and skill. It is not a surprise that these are the very same qualities that we strive to achieve in the production of our Single Vineyard Designate Pinot Noir. We are committed to sourcing fruit from vineyards that are meticulously farmed in an effort to produce handcrafted world class wines. 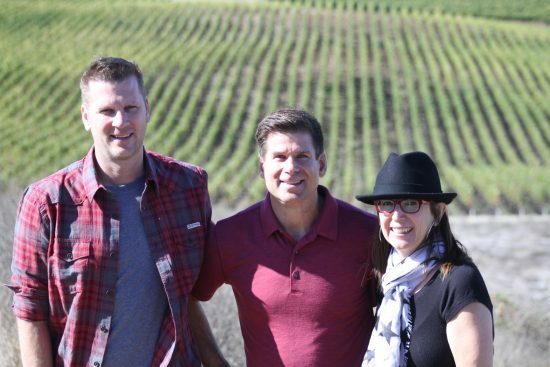 We are not only thrilled but also humbled to have our friend and winemaker Mike Smith at the helm of our endeavor. Vegetarian & Pescatarian options available. No Substitutions on individual courses. 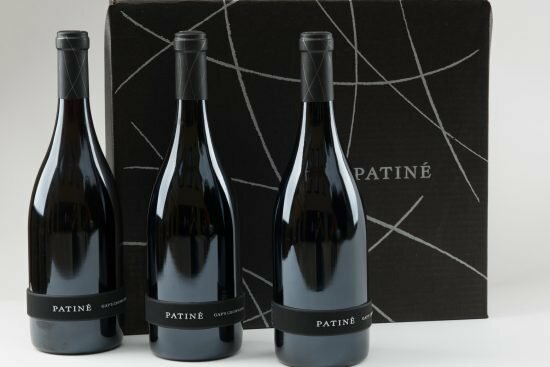 No Replies to "Patiné Cellars Winemaker Dinner December 6, 2017"